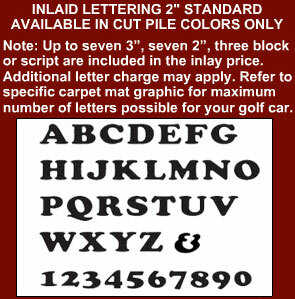 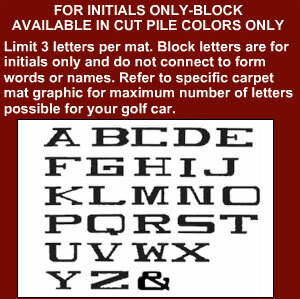 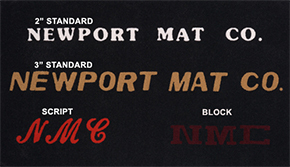 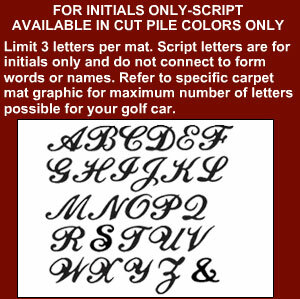 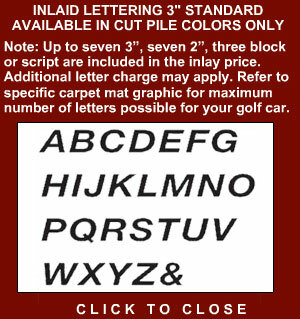 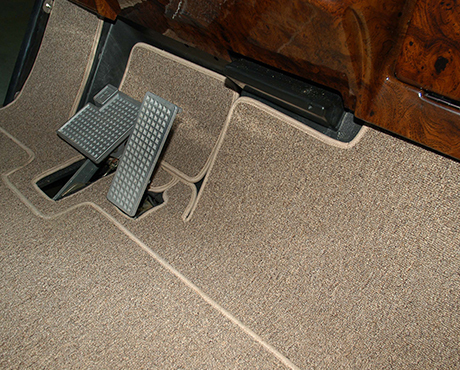 Newport Mat Company creates Custom-Fit Carpet Interiors for Manufacturers, Distributors and Owners of Golf Cars, NEV’s and Service Vehicles. 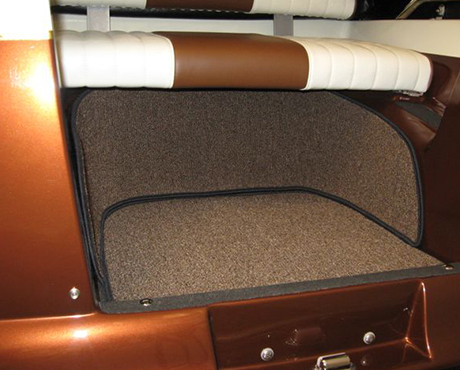 Our “Classic Cart Interiors” are specificlly designed and fabricated for virtually every make and model of golf car available. 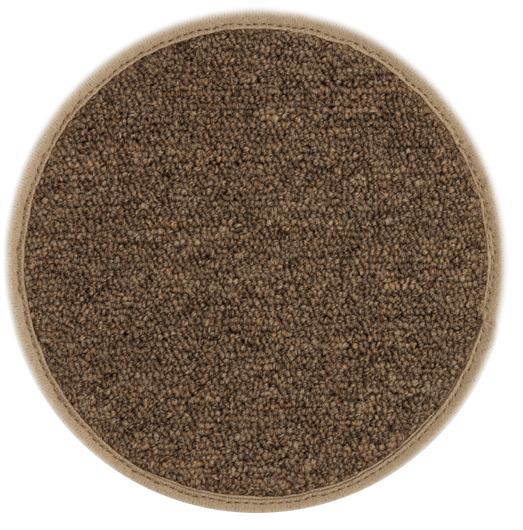 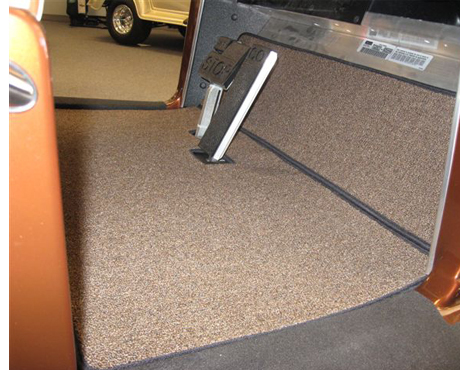 Starting with the most durable UV stabilized exterior carpeting available, we meticulously add laminate rubber backing and carefully finish the edge with heavy weight stitched binding. 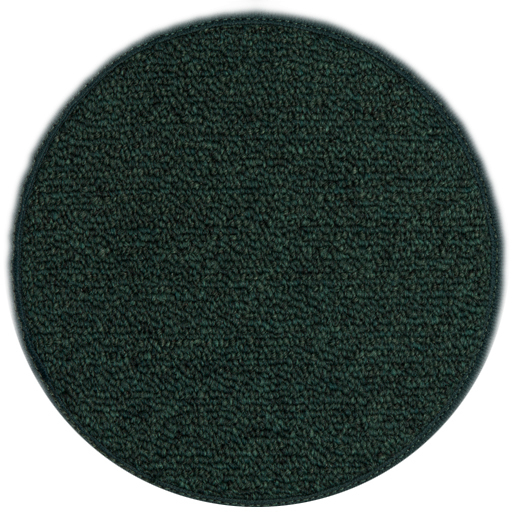 The result is a superior product that withstands public and private golf course “ACID TESTS” for durability and weather resistance. 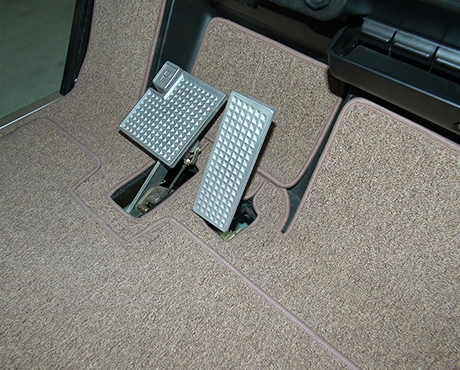 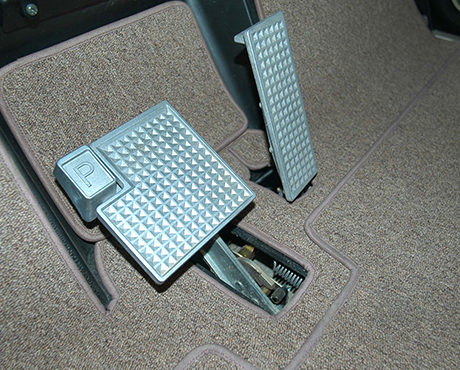 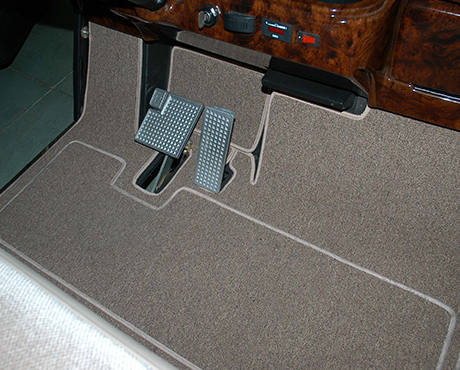 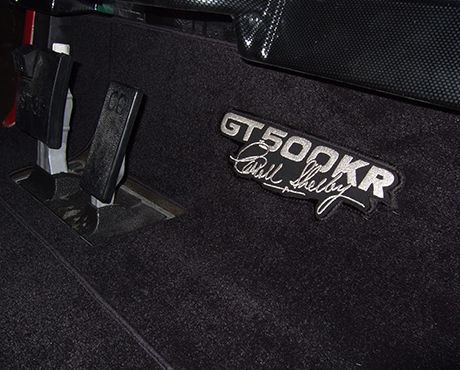 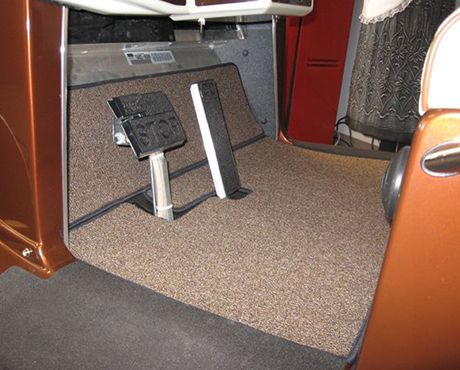 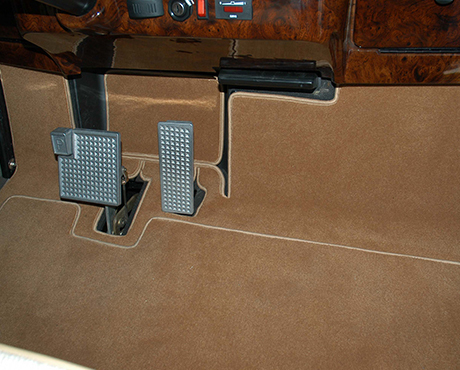 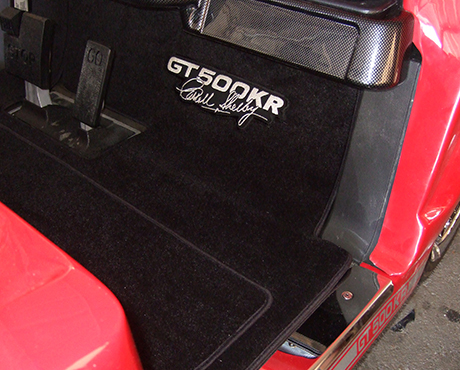 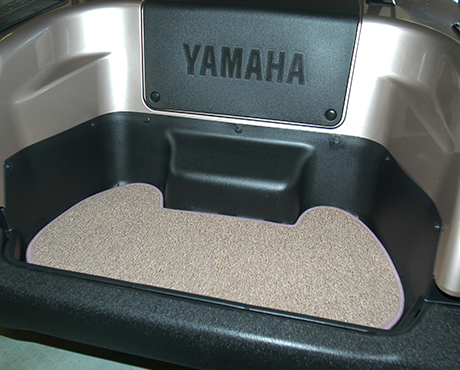 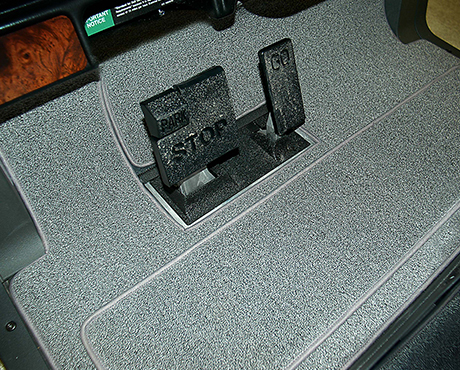 Extra Protection is Standard on all of our passenger area carpet floor mats. 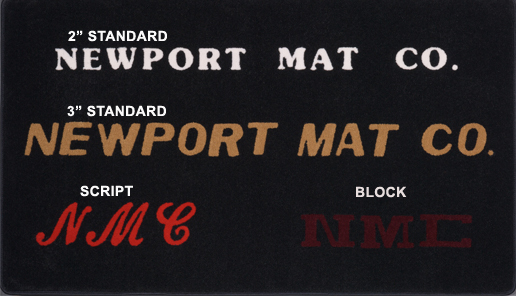 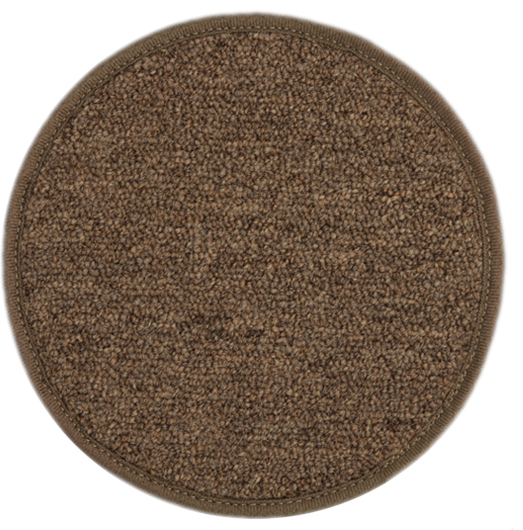 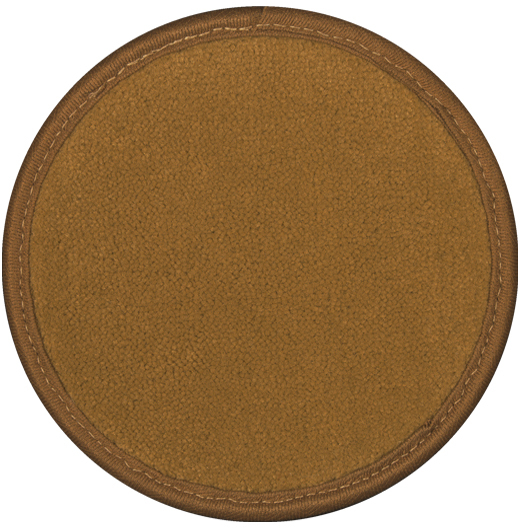 Each of these mats recieves an added layer of protection and wear resistance in the form of a stitched on heel pad.